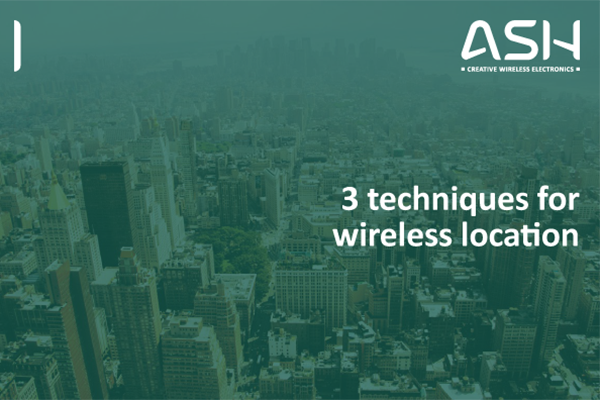 Offering real-time location of devices, whether indoors or out, is in high demand. Having moved on from simply using a SatNav device in the car, users now expect the precise location to be easy and seamless on all their devices. Whilst it’s usually possible to locate devices outdoors when a GPS chip is fitted, what if no GPS chip is installed, or what about locating items indoors, or other cases where GPS is impractical?